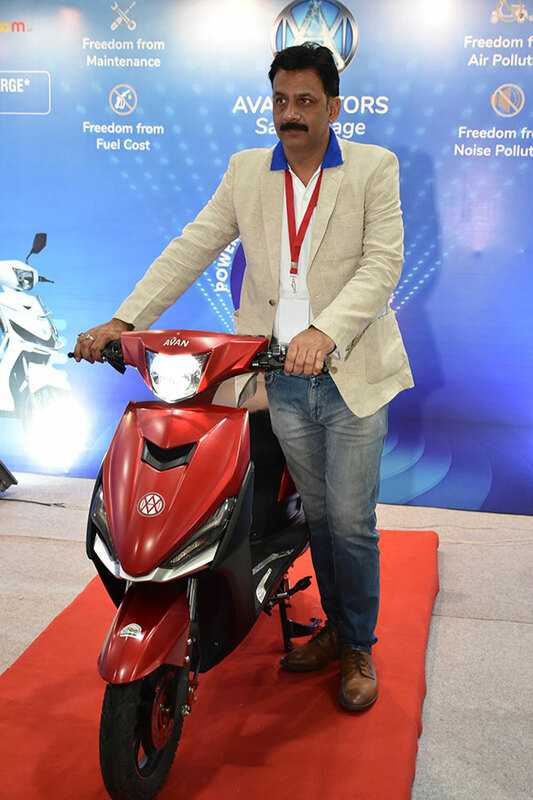 Avan Motors India, one of the fastest growing electric scooter manufacturers in the country, launched its new smart electric scooter Trend E today at the EV India Marathon Summit, BV Tech Expo India 2019 in New Delhi. The latest addition to its Xero series of electric scooters, the high-performance Trend E has an ex-showroom price of INR 56,900 for the single-battery scooter and INR 81,269 for the double-battery scooter. The scooter can be booked from today onwards at a nominal booking fee of INR 1,100. The Trend E is available in a combination of colours including Red-Black, Black-Red, and White-Blue. It is powered by a lithium-ion battery and boasts a top speed of 45 Kmph. The electric scooter covers a distance of 60 Kms with single battery & 110 Km with double battery, and the charge time for the scooter’s lithium-ion battery is 2 to 4 hours. The Trend E comes equipped with a hydraulic telescopic front suspension and a coil spring rear suspension. Additionally, the scooter is furnished with alloy wheels, with disc and drum brakes on the front and rear wheels, respectively. The new stylish scooter comes with masculine looks and with higher ground clearance. The max load each scooter can take is a substantial 150 kgs. With its futuristic and aesthetically appealing design, unparalleled engineering, and state-of-the-art equipment, the Trend E is the definitive e-scooter for the next generation of riders. Customers booking their scooters before 31 March will get them delivered before 31 March itself. 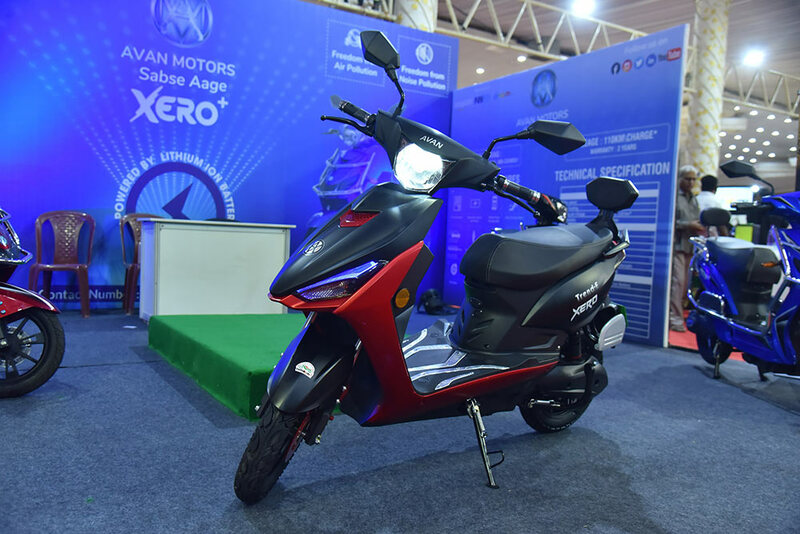 The Avan Motors team has worked extensively on creating the Trend E scooter as a vehicle that is suitable for Indian roads and meets the requirements of consumers with its combination of technology, power and futuristic design. We are delighted with the response the scooter has received in its pre-launch phase and are confident that customers too will appreciate the Trend E and all its features. Avan Motors is redefining the EV space with products that are not only in keeping with the mission for a cleaner environment, but with solutions that have state-of-the-art technology and are affordable to its consumers. The company has built a vast sales network with 33 dealership across India and spanning across 11 new states such as Rajasthan, Punjab, West Bengal, Manipur, Assam, Sikkim, Tamil Nadu, Andhra Pradesh, Kerala, and Odisha.